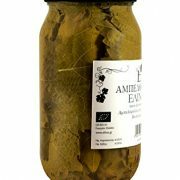 Our vine leaves are so tender, do not need to be boiled or blanched. 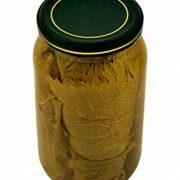 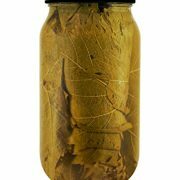 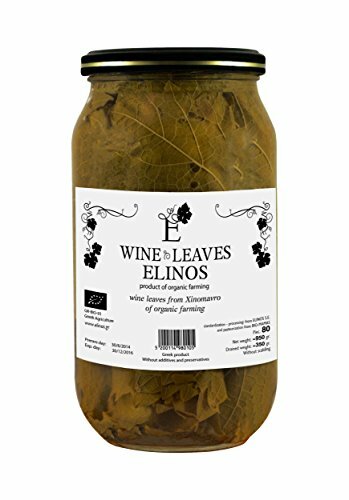 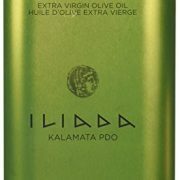 Each jar contains about 80 vine leaves. 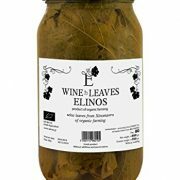 You can use the vine leaves to make the Greek dish ntolmadakia – vine leaves stuffed with rice and herbs. 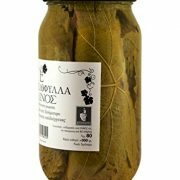 Pure Greek Vine Leaves, Xinomavro variety . 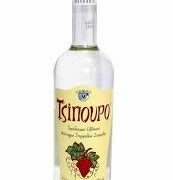 Organic cultivated. 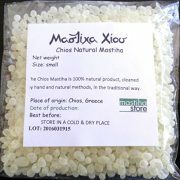 Certified by GR-BIO-01. 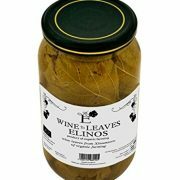 Are carefully Hand-picked one by one, only from the top leaves. 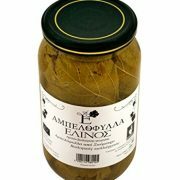 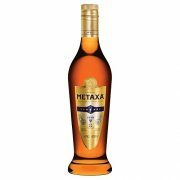 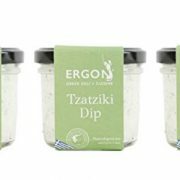 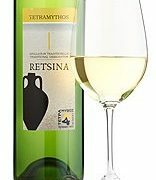 Main ingredient to Greek’s cuisine for Ntolmades. 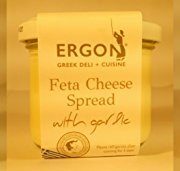 Mediterranean Diet.